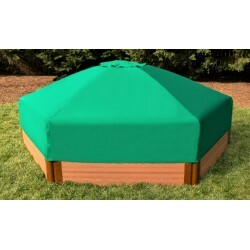 Choose from a wide variety of sandboxes your children will love! 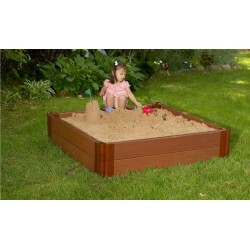 Every backyard needs a sandbox. Free Shipping on all orders! The Frame It All 4ft.x4ft.x13.5in. 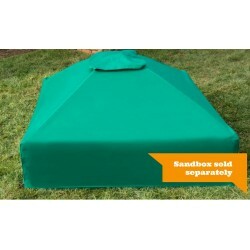 Collapsible Square Sandbox Canopy protects your sandbox from rain and debris, or from being used as a litter box by neighborhood cats or other animals. FREE Fast Shipping! 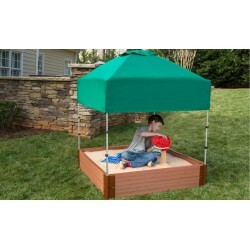 The Can-it-be™ Telescoping Square Sandbox Canopy easily transitions to an attractive cover with the flip of a few levers. FREE Fast Shipping! The Frame It All 7ft.x8ft.x13.5in. 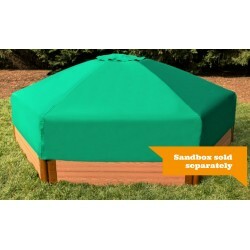 Collapsible Hexagon Sandbox Canopy protects your sandbox from rain and debris, or from being used as a litter box by neighborhood cats or other animals. FREE Fast Shipping! 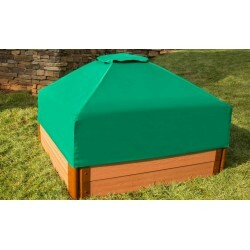 Create a space that’s just for kids with this 16 sq.ft. sandbox. FREE Fast Shipping! 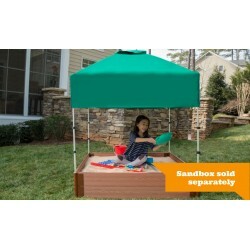 The Can-it-be™ Telescoping Hexagon Sandbox Canopy easily transitions to an attractive cover with the flip of a few levers. FREE Fast Shipping! 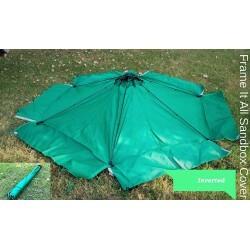 The Frame It All Composite Sandbox 7ft. X 8ft. X 11in. Hexagon (1 inch profile) provides the building blocks of childhood imagination and discovery. FREE Fast Shipping! 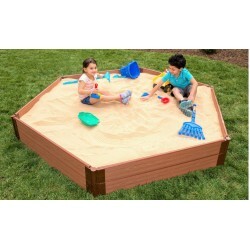 Frame It All – Simple Modular Sandboxes. 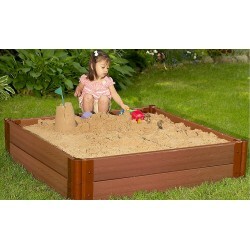 The sandbox that grows with you. FREE Fast Shipping! 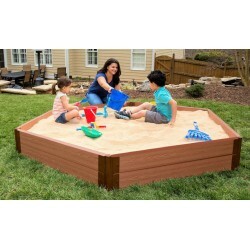 The Frame It All Composite Square Sandbox Kit 4ft. X 4ft. X 5.5 in. (2 inch profile) provides the building blocks of childhood imagination and discovery. FREE Fast Shipping! 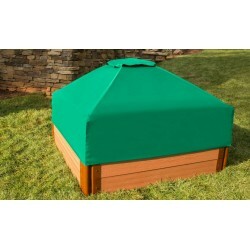 Create a space that’s just for kids with this 41.5 sq.ft. sandbox. FREE Fast Shipping! 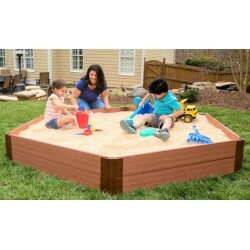 The Frame It All Composite Square Sandbox Kit 4ft. X 4ft. X 11in. 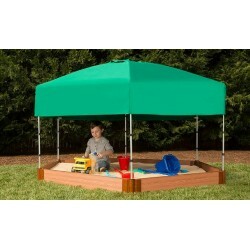 (2 inch profile) provides the building blocks of childhood imagination and discovery. FREE Fast Shipping! 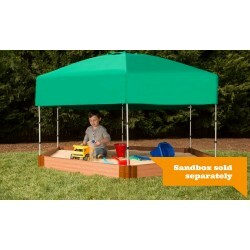 The Frame It All Composite Hexagon Sandbox Kit 7ft. X 8ft. X 5.5 in. (2 inch profile) provides the building blocks of childhood imagination and discovery. FREE Fast Shipping! The Frame It All Composite Hexagon Sandbox Kit 7ft. X 8ft. X 11in. (2 inch profile) provides the building blocks of childhood imagination and discovery. FREE Fast Shipping!